Campbell & Kennedy is delighted to be taking part in The Trust Network’s National Estates Conference being held at Corby Business Academy on 11th April 2018. We will be co-running the workshop on Effective Deployment of Energy Reducing Technologies in Academies and colleagues Adrian Waddington and Mark Fazzini will be available at our exhibition stand to chat to delegates about energy reducing strategies. The conference will be attended by approximately 200-300 delegates including representatives of MATs, academies, free schools and UTCs, plus other invited guests. It provides an opportunity for delegates to hear relevant updates from ESFA, DfE and other organisations; to share good practice and network with each other. Throughout the day delegates will have the opportunity to visit the main mall for discussions with exhibitors. The event is being organised by Ormiston Academies Trust, Brooke Weston Trust, BMAT and aspire academy trust. 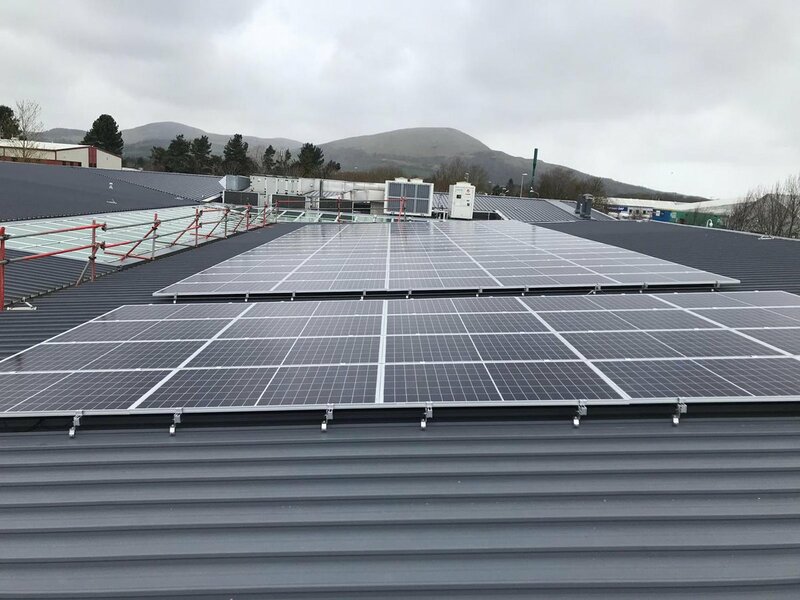 Campbell & Kennedy is currently working on a project with Brooke Weston Trust and has installed solar PV at four out of five schools so far, totalling a combined capacity of over 220 kWp.